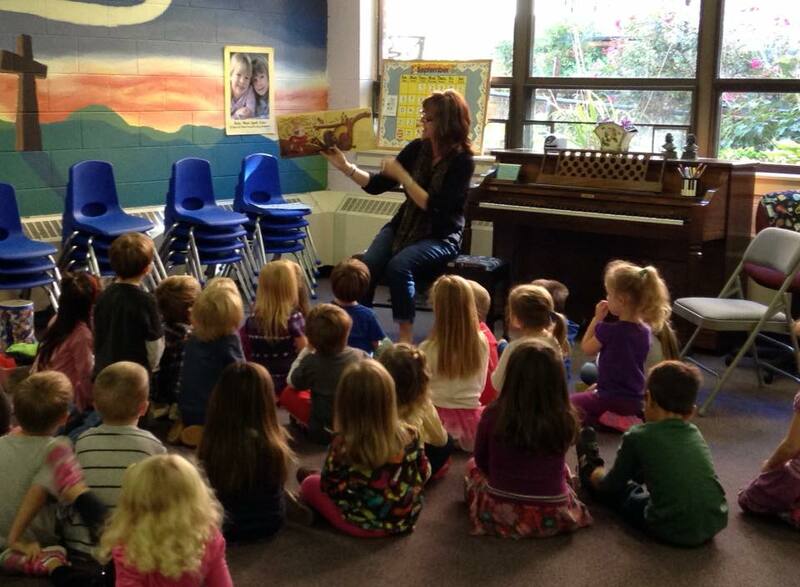 - We currently offer the Music Makers program to each class once a month taught by Mrs. Alice Armentrout. 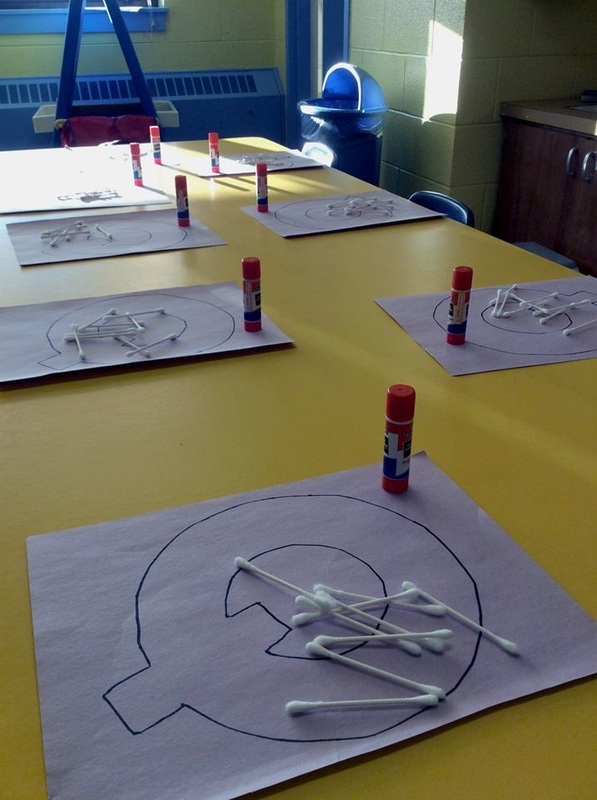 - Once a week preschool children participate in a short devotion and music time with the church pastor. 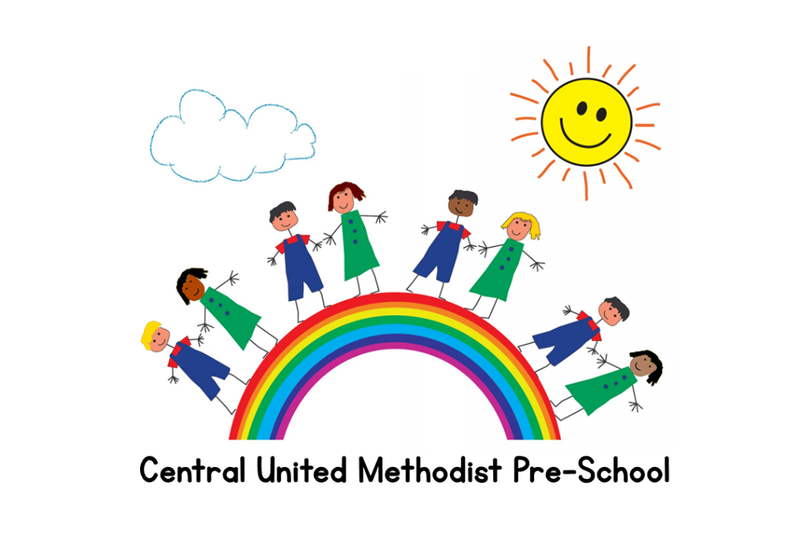 - Central Methodist Preschool is licensed by the Virginia Department of Social Services. and ends the Friday prior to Memorial Day. Registration is held in March for fall classes. 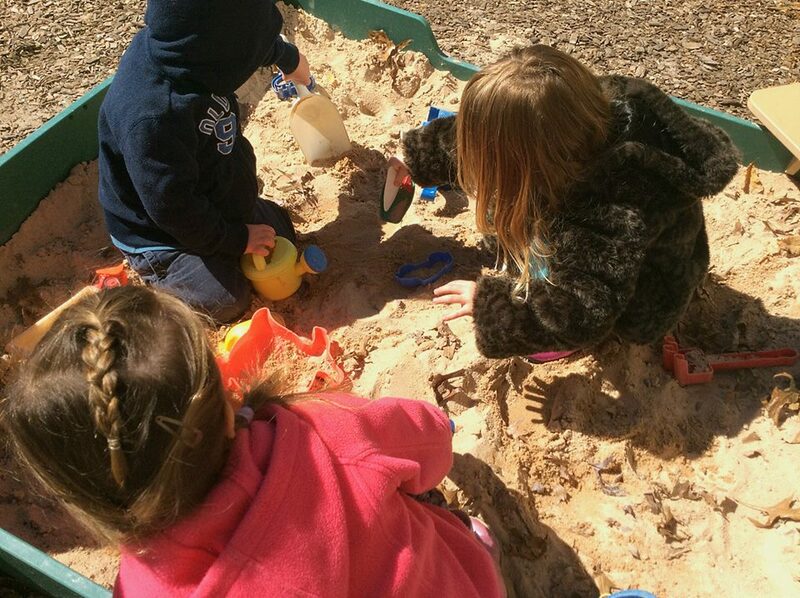 Central Methodist Preschool is staffed by three teachers and two teacher aides. 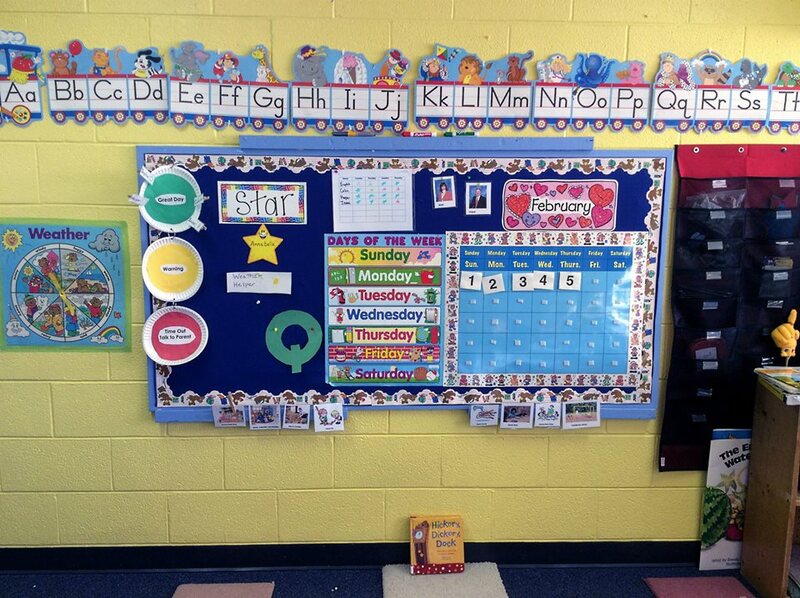 Administration is by an on-site Program Director and the Central United Methodist Church Preschool Board. * Classes may vary according to yearly enrollment needs. Toilet training is a prerequisite for all children enrolled.